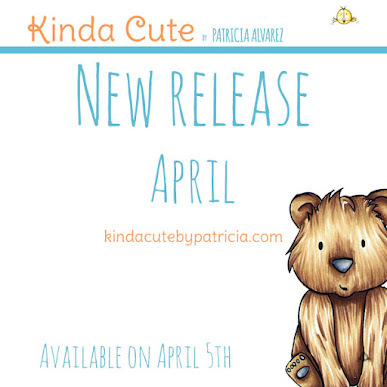 We have a new release at Crafty Sentiments Designs Inspiration Blog, and it is a digital release!!! How cool is that? 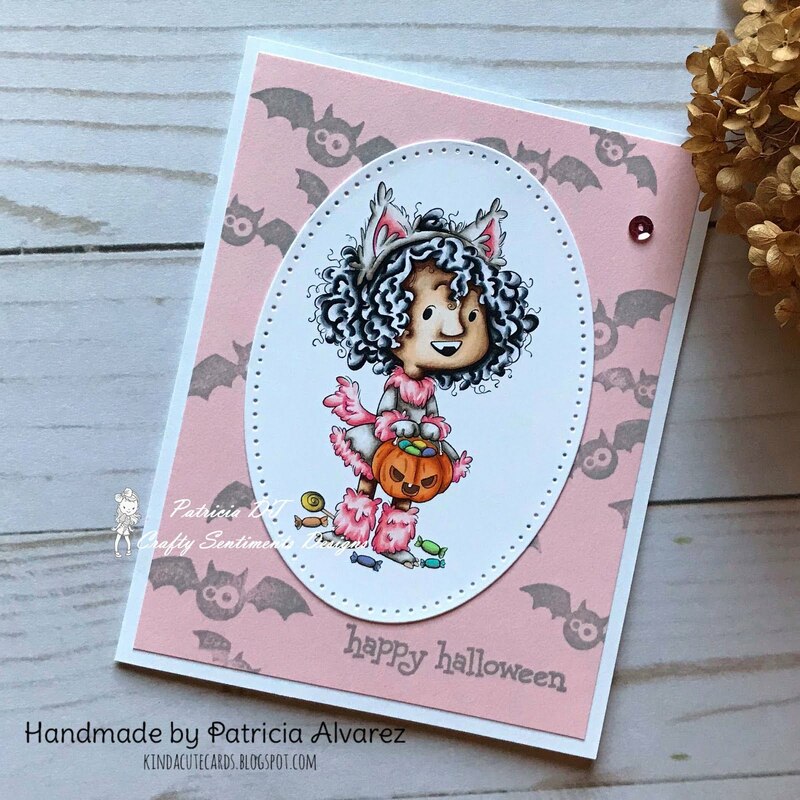 This image is called Halloween Outfit and it is available in the Crafty Sentiments Designs shop. I colored it with Copic markers and cut it with a die cut form Elizabeth Craft Designs. The background is made with a rubber stamp from recollections or craftsmart....it is for so long ago that I don't think Recollections existed yet. I hope you like the card! !